Are you frustrated with your health and not getting answers? Need to lose weight but sick of failed diets? Afraid that holiday eating will pack on the pounds? I have a few openings for new long distance clients for phone appointments. 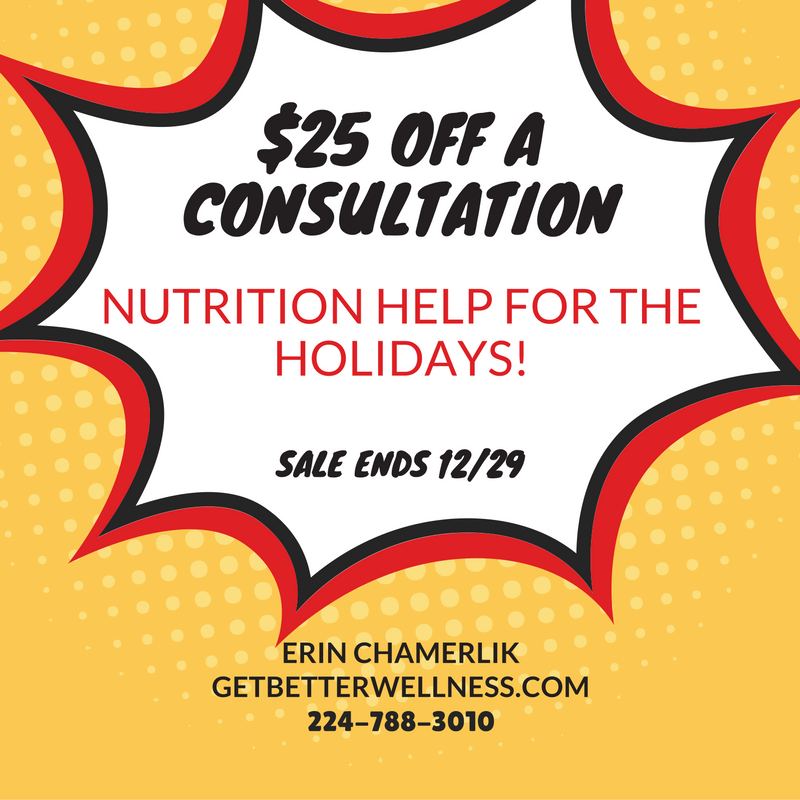 Book now for Nov/Dec and save $25 off regular price of $200. 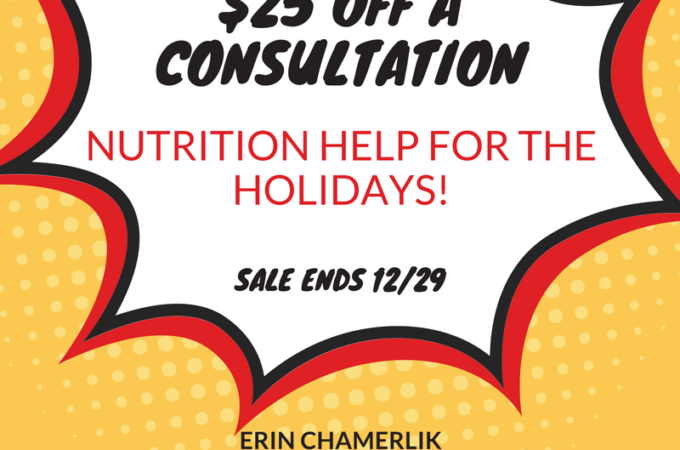 The consultation is 90 minutes, $175 from Nov 16 – Dec 29. Get the help you need and a rock solid plan to jumpstart 2017.